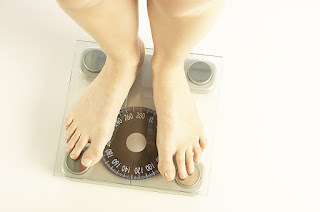 Will you loose weight fast, according to LCHF? Most people loose a copple of kilos very fast but as in any weight loss diets, it is mostly fluids you loose in the beginning. One gram carbohydrates binds 2,6 grams of fluid. If you eat 100 grams pure carbohydrates, they bind 260 grams of fluid/water in your body. This fluid will be released when you stop eating carbohydrates and you often feel very slim just because of that reason but it is not a fat reduction. There are no quick fixes or short cuts for loosing weight as most people wishes for! It is all about intake of energy versus burning energy/fat. According to LCHF you will encrease the fat burning compared to a calorie diet and thereby can a weight loss be maintained even tough you experience that you gain a lot of energy through what you eat. The exeption can be some unsweetened, low energy fastings wich is very close to ketogenic but the difference is they considers more as a starvation with their extremly low energy intake. To follow theese, implies often severe hunger and weakness. If you want to loose weight fast it is possible to lower the energy intake with LCHF also. 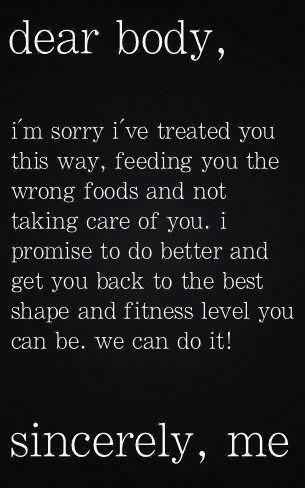 But the foundation of LCHF is that you are going to feel good and not torment your self. Hunger is also not something you should seek after because hunger triggers hormons in the body wich can work against the weight loss and lower the metabolism. Some loose weight fast, some slow - but all do loose weight. You have to find your own balance between food and excersie. If you are very heavy you will not excersise at all in the beginning but after a while you will discover that it starts to be easy to walk, getting out, walk in stairs etc. Do not stress! Can you excersise according to LCHF? Off course! The body have be able to perform without carbohydrates. Think about the stone age people again. It is a little bit hard to hunt if you lay exhausted on the ground because you didn't eat any sugar. "- Isn't just about to excersise more and eat less? - No, that is a very unqualified view of our metabolism. It is much more about how we react hormonally towards the food we eat. Sugar and carbohydrates stimulates the respons of insulin and the more insulin the body are producing, the worse ability we get to be driven of fat. You become addicted of constantly adding carbohydrates to cope with your daily life. Therefrom the paradox of a lot of overweight people exercisers a lot but is constantly driven by sugar and instead of loosing weight, are gaining weight." 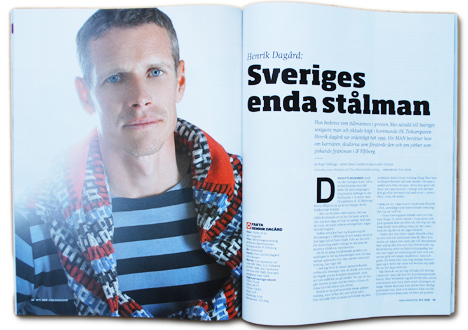 Former decathlete Henrik Dagård advocates a low carbohydrate reduced diet. "My advice is to cut down on the carbohydrates, eat more real fat and protein." Anna Sparre is a licensed health advicer with a background as a elite athlete is saying: "I excersise in periods very hard, lots of surfing, running or other condition exercise and also strenght training. It works very good with low carbohydrate diet." Another athlet is Björn Ferry and I am sure there is lots of athletes out ther in your own contries who also cuts the carbohydrates. LCHF against counting calories, wich is the easiest? In one way it is more easy to do a calorie diet practically because it is easier to find food as light products, bread, potatoes, root-crops and rice. Many have a hard time to give up on for example bread and pasta and feels that they just have to have this type of food. Other experiences that they feel disgusted of fat. 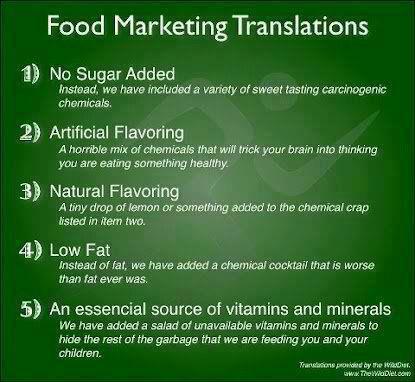 In theese cases LCHF is not recommended as a first choice. If you however has a sugar crawing, LCHF is the best way to cure sugar crawings and sugar addicition. 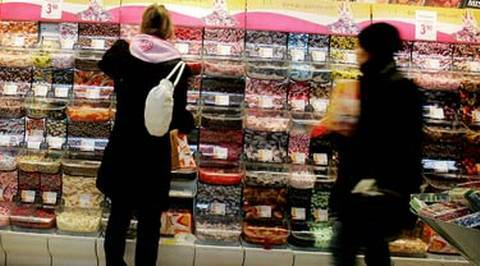 In Sweden we love candy and every store has boxes with candy you can pick your self. 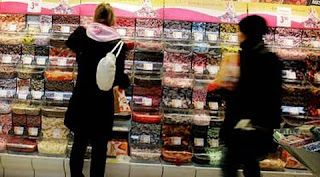 Just one big food store can sell over 2 tons of candy in one week and Sweden is a small country! If you really decided to try LCHF and understand the diet advices, it is actually really simple to follow. Many experiencing that they hardly have to worry at all. You alwas eat until you are full, you feel good, are not hungry and don't have to excersise more than you want and the weight is slowly getting off for some and fast for some. Women has a tendency to loose slowlier than men because most women have been dieting there hole life in periods and the body is used to starvation and gained weight because of that, while men has really been eating themselves fat out of food, not from dieting. But there is no valid sience, LCHF is so new! No, LCHF is not new! Look at native people as Eskimos/Inuits. They and other native people has survived thousands of years without carbohydrates and with a soil where you can't cultivate. Mainly it is fishing and hunting on the food list. 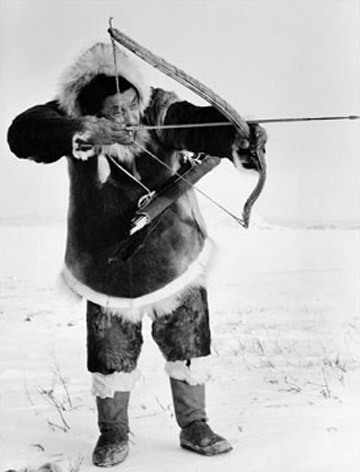 There is studied groups of Inuits who lived healthy on their own diet and started to eat according to the western diet and became sick in heart - and vascular diseases, high blood pressure, diabetes, got caries and teeth loss. 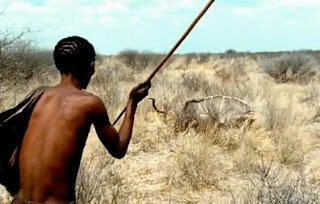 When they returned fully to their own original diet on meat, inwards, fat and no vegetables, the regained their health. Several other native gropus has shown similar conditions, for example Samis, Maasais and some gropus from South Pacific ilands. These type of people wouldn't be here today if a diet without carbohydrates would have been dangerous for the human being. There are also scientific research of high class (RCT) wich shows that it is statistically significant better weight loss with low carbohydrate diet than calorie diet. Why are so many against LCHF? It is a lot of missunderstandings around LCHF. Some may read an article in a magazine about the "Miracle diet" but have no actual knowledge about the food. They think they are doing it right out of their own mind and thinks they are eating healthy. This in combination of being scared of fat gives a terrible result. It is very, very, very important to read about what happens in the body and what you should do and not to do before you take the step to change your eating habits. Lots of people just jump in to eating butter, cream, bacon and eggs but at the same time, eats "healthy food" as fruits, fullgrain bread, quinoa, light youghurt and rice cookies, beliving that they live a "little bit healthier" or because they are afraid of the natural fat. That dosen't work at all. To not follow qualified diet advices and not read about LCHF before you start, usually make you gain weight instead of loosing weight. 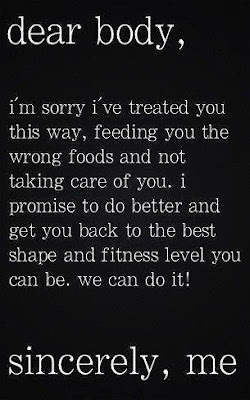 Some have "tried" it and failed because they ate wrong or just didn't like this form of diet and are shouting this out in media, forums and blogs where they express their negative opinions. They knowingly or unknowingly destroyes the reputation of LCHF, based on ignorance, spitfullness or just their own opinions, not based on facts. Antother reason of the recistance, especially oustide Sweden is surtain sections with in the Health and Food Industry, wich actually works against LCHF. Producers of very expensive diabetic medicin and blood pressure medicin do not like that you lower their profits. 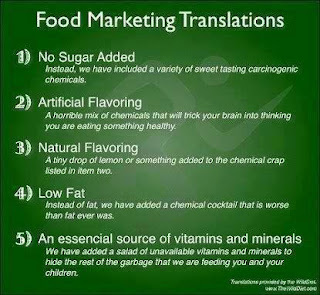 In the Food Industry it takes extensive changes in the production and needs of raw material if more people getting their eyes on LCHF and their advantages. 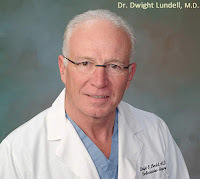 Dr. Dwight Lundell is a heart surgeron who got the currage to be honest! 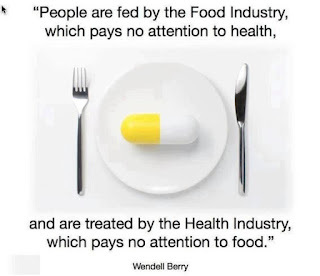 I hope all will be, one day instead of just selling medicin to feed the Health Industry, instead of making people change to living a life we are genentically designed to live. The Media in Sweden loves to overindulge in this kind of things. One day LCHF will kill you and the next day it will make you healthy, slim and happy. 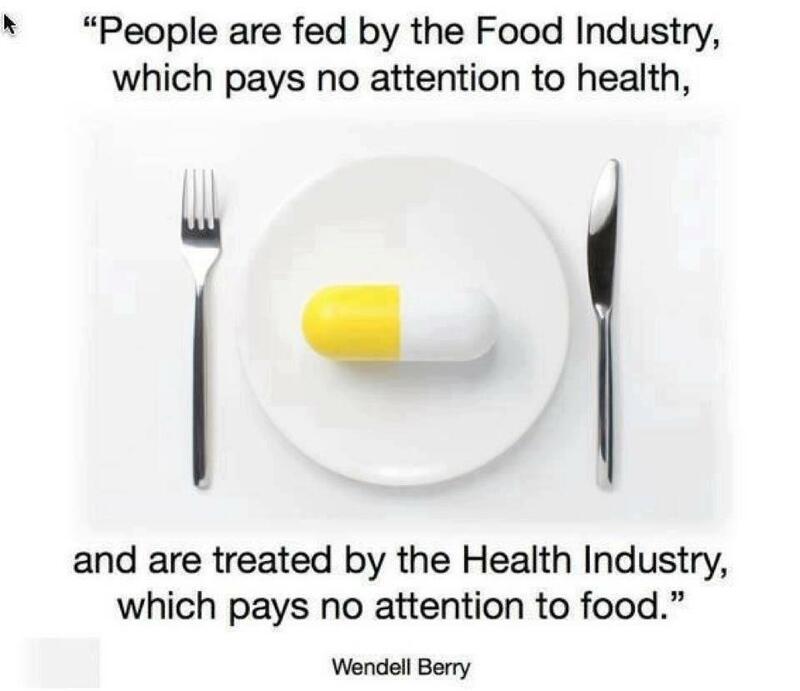 But there is more and more positiv articles today then before and they are selling extra supplements with recepies and advices how to eat according to LCHF, to make even more money despite there tries to warn about it earlier. 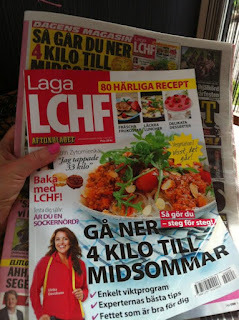 The most honest is those people who really learned what LCHF is all about, I am one of those, how I not just lost a lot of weight, I feel good, healthier but also angrier because of all those myths we belived in for the last 30 years, wich I will write more about in my blog. Don't hesitate to comment and ask if there is things you want to know - I will answer and if I don't know the answer, I will find it.